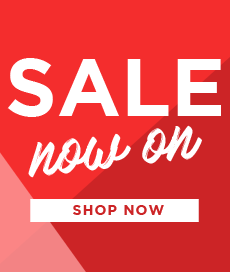 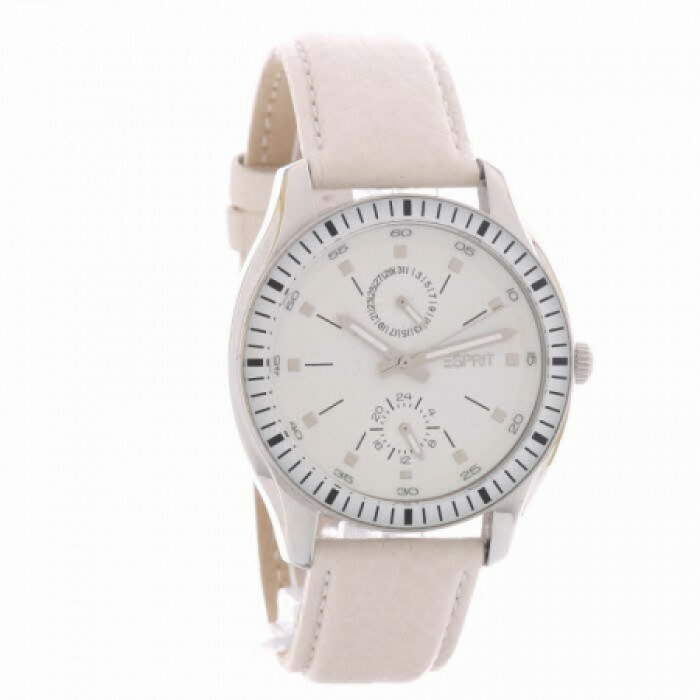 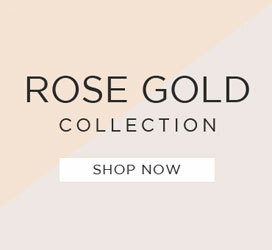 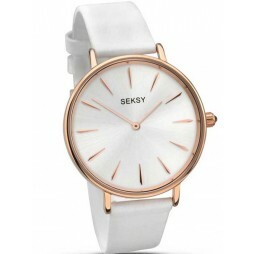 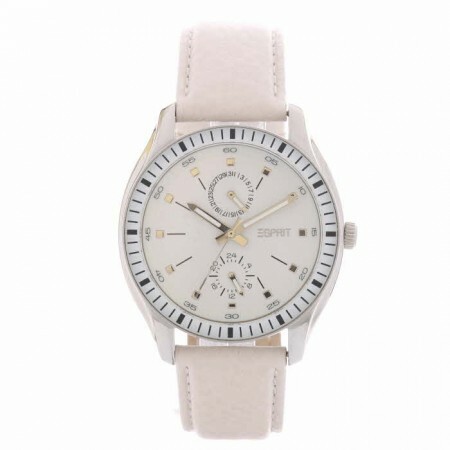 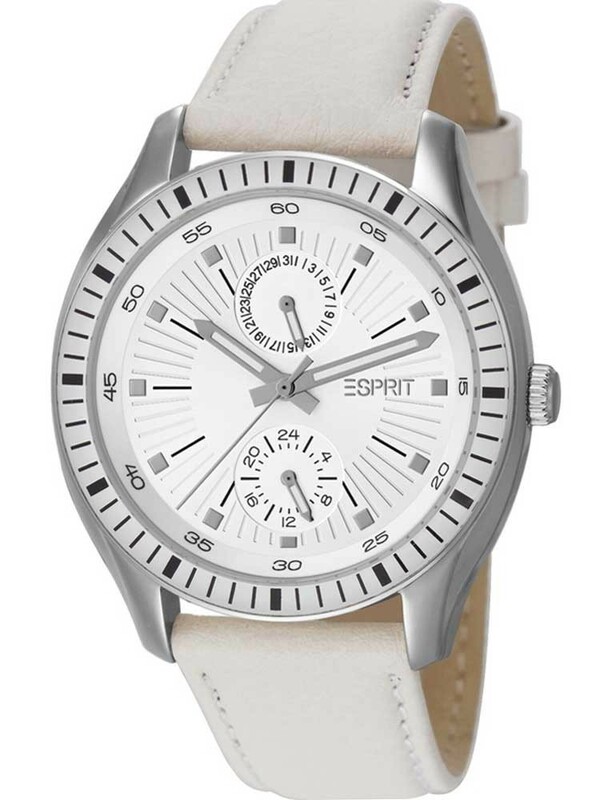 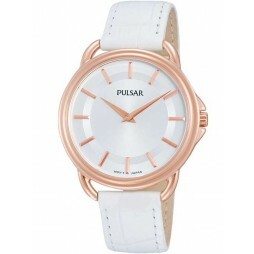 Stylish and modern this is the perfect timepiece this season, designed by Esprit. 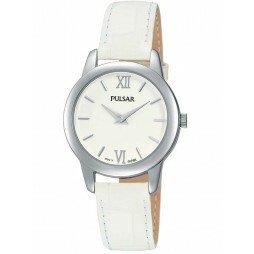 Crafted from stainless steel the case houses a round white dial with date sub-dial and clear hour markers. All finished with a durable white leather strap and traditional buckle.